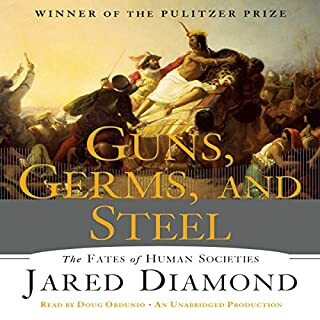 If you could sum up Guns, Germs and Steel in three words, what would they be? I can't say there was a character per se that was interesting, but the entire concept that history is an interaction with technology and biology was enlightening. What about Doug Ordunio’s performance did you like? It seems natural rather than didactic. Just as there was no outstanding "character" there was no outstanding portion. It all worked well together to make a point. 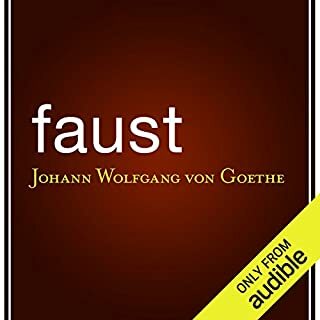 Goethe's masterpiece and perhaps the greatest work in German literature, Faust has made the legendary German alchemist one of the central myths of the Western world. Here indeed is a monumental Faust, an audacious man boldly wagering with the devil, Mephistopheles, that no magic, sensuality, experience or knowledge can lead him to a moment he would wish to last forever. Yes, because it delves into the human dichotomy of good and evil. How Faust finally repents his miserable treatment of Gretchen. Which character – as performed by Tim Habeger – was your favorite? Yes, mostly because I needed to. 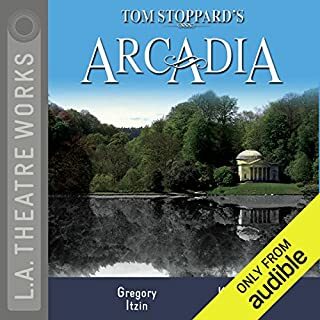 I think the book could be listened to in parts because the story has natural breaks of time in it that would do well as listening breaks. There is a reason this is a classic in world literature - read it to see. 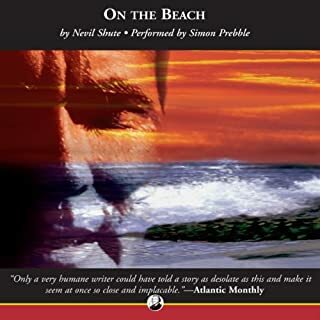 Where does On the Beach rank among all the audiobooks you’ve listened to so far? This is one of my favorite books, probably top 20. What other book might you compare On the Beach to and why? Classic in the genres of Failsafe and Dr. Strangelove, but much more personal. We say we don't know when we will die, but what will you do when there is a date on the calendar for you? Have you listened to any of Simon Prebble’s other performances before? How does this one compare? He is an excellent narrator. This is no exception. Finding corpses at a picnic trying to party themselves into eternity was a haunting image. Without sounding maudlin, this is a book about politics and technology gone far wrong, and has lessons for us today. Also, anyone who knows someone with a terminal disease can relate to the coping skills this story reveals. 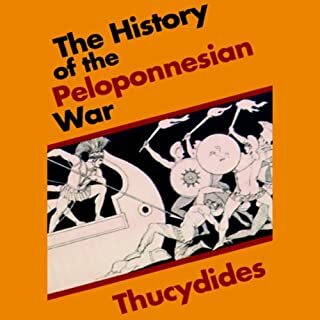 I tried to read this years ago and got bogged down in the Greek names. 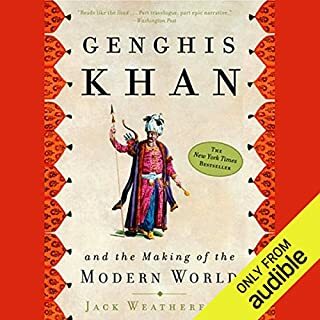 Somehow, it is easier to "hear" than to "see" them, and this long but informative narration made it so much simpler to understand for me. Carefully attend to the politicians' speeches. They are frighteningly modern in their rhetoric, so human nature has not changed much in a couple of millennia. I think everyone involved in war, public policy or history should read this. Within my filtered and stilted education for matters historical, the Mongols were painted as a genuine barbarian horde. This retelling of the empire as the first great multinational trans-denominational corporation is fascinating! Even better, the story of the research itself is like a detective novella. This really helps me understand the torch that lit the bonfire of the Renaissance.